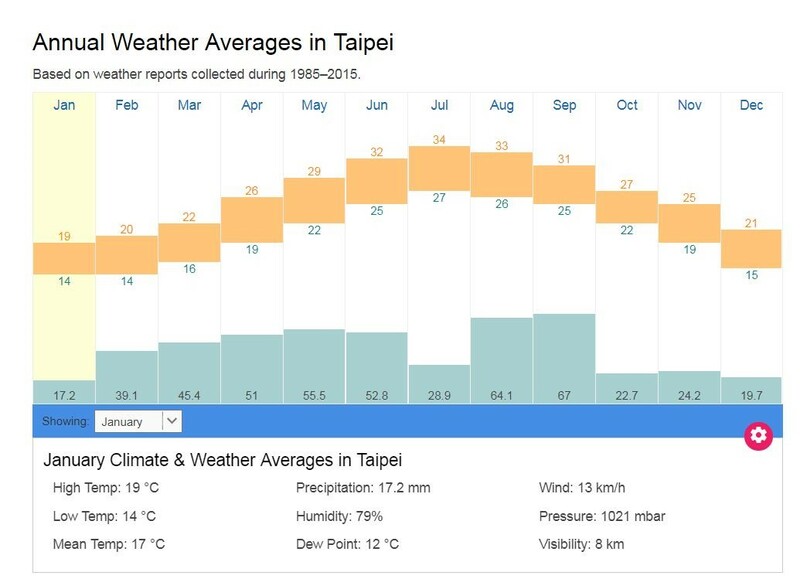 Taiwan has four-season riding. It gets hot in summer, so we can ride in the mountains to get away from the heat. Two thirds of the island is covered mountains and has the highest concentration of 3,000m peaks in the world, so you can combine tropical coastline riding with alpine riding in the same day. Taiwan is a country that is very much divided by the mountains that run vertically down the center of the island. The west coast of the country (the side that faces China) is where the majority of the population lives and works. This is where much of the industry and much of the country’s population lies. On the opposite coast (the east coast), the towns are small, there are farms and lots of open space. In between these two extremes is a steep, mountainous, jungle-like terrain filled with a variety of plant and animal life. From Taipei, you can cycle straight out of the city (which is easier to do than you might think) or jump on a bus or train that will take you and your bicycle to one of Taiwan’s most bicycle-friendly locations. If you plan to take the train, make note of the fact that there is usually only one train each day that can accommodate full-size bicycles, so be sure to buy your train ticket(s) at least a day or two in advance, and be sure to get a ticket for both you and your bicycle. Bringing your own bicycle to Taiwan is a good idea – especially if you plan to spend several weeks or months cycling around the country. If, however, you want to fly into Taiwan and then rent a bicycle for the duration of your stay once you get here, that’s easy to do as well. There are a number of bike shops in both Taipei and around the country that will gladly rent you a bicycle for your stay. If you can, try and arrange this rental agreement before you arrive, and be sure to inquire about whether or not the company you rent from also provides racks and panniers on their bicycles. If not, you’ll want to make sure you bring your own panniers from home so you can easily attach them to whatever bicycle you are provided with for the duration of your time in Taiwan. Most of the quality rental bikes in Taiwan are hybrids and/or mountain bike models with road tires and a few road-riding modifications. The season makes a big difference in Taiwan. Summers are ultra humid and hot (with temperatures hovering around the low to mid-30s), average temperatures range from 26-34 Celsius. During the months of October through February, average temperatures range from 19-27 degrees Celsius during the day and from 14-22 Celsius at night. Rain is less common in the wintertime, although it can still occur. It’s hot during the day, and many local cyclists cover themselves up from head to toe in tight-fitting black Lycra in order to protect their skin from the sun. Temperatures drop slightly at night, but a jacket is rarely ever needed during the winter months. Packing a light rain jacket is recommended, however, as rain showers are common… and if you plan to cycle into the mountains, which reach as high as 3,000+ meters (10,000+ feet), cold weather, rain, fog and even snow can be encountered. Be ready for it!